Registration volunteers will be assisting with registration by checking in attendees and handing them their name badges and conference bags. Volunteers will also be available to answer general questions about the conference. Please arrive 5 minutes early for your shift. 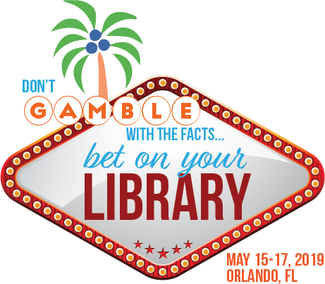 Barb Lussier, FLA staff, will be at the registration desk to help explain your duties. Try to familiarize yourself with the conference space in order to answer general questions about the conference layout to participants. Jeanice Caskey, Lisa O’ Donnell and Karen Layton will be available to handle any problems. Restocking bags, etc. as needed.